People who do the most sneering never have a clue about what’s really happening. I’m going to deconstruct a video for you. Since it was published, I’m allowed to show you that it’s fake. I can do this because nobody takes me seriously. Therefore I’m free to expose…everything. It would make no difference. 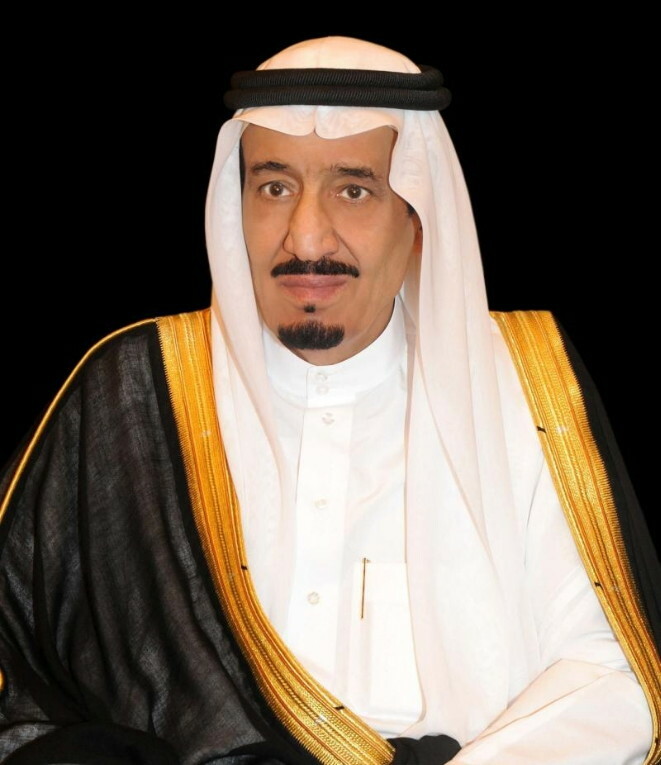 The person most in danger and most vital to the transformation of the Middle East is King Salman bin Abdulaziz Al Saud. I’m no longer worried about his safety. The British Guardian couldn’t help sneering at how the Saudis protect their king. An advance team of 300 Saudi security officials was sent to Ankara to prepare for the king’s arrival. The security detail booked every room in the five-star JW Marriott hotel. The windows of the 450-sq metre King Suite were covered with bulletproof glass and the walls were plastered with bomb-resistant cement at a cost of $10m (£7m), local media reported. About 500 luxury cars and people movers were hired from all over Turkey to transport the king’s entourage. We’re long past the age of European colonialism. Western bigotry means nothing to the Saudis, so it’s not necessary for me to defend these measures. 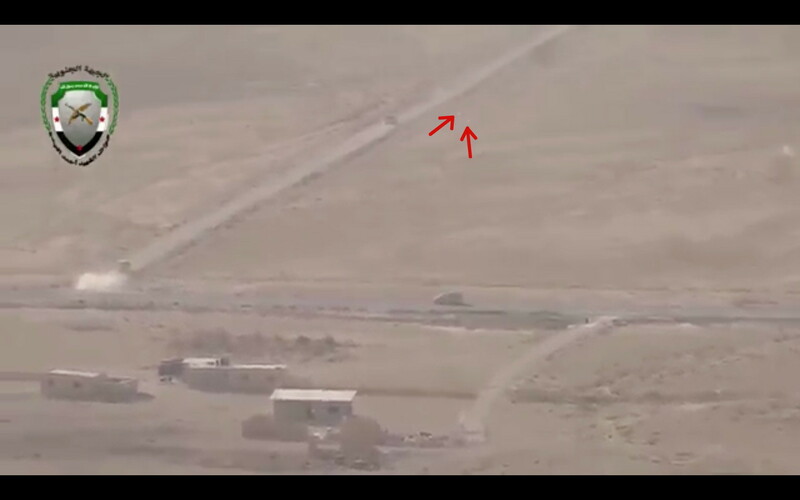 I will say, however, that hiding the king among 500 cars is brilliant. The Saudis do many other things to protect their leaders. These steps are far superior to our own. That Guardian article says this. Turkish analysts suggest a closer military, investment and trade relationship with Saudi Arabia could fuel Erdoğan’s neo-Islamism, his undemocratic behaviour and his defiance of the EU and the west as he seeks to create an executive presidency. No. Exactly the opposite will happen. The Saudis have made it crystal clear that their support depends on a willingness to embrace greater freedom. 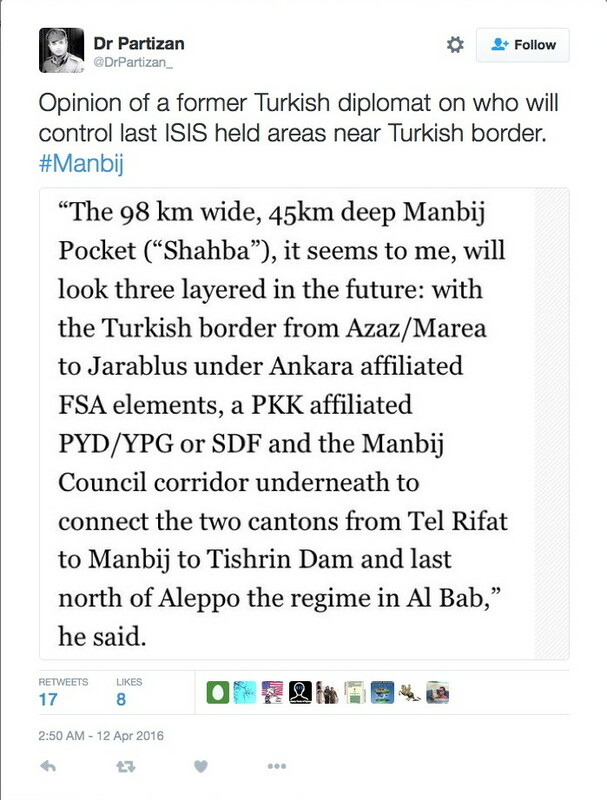 Turkey, the Arab League, and the Kurds have worked out a solution for Rojava or Syrian Kurdistan. In the short term, the Kurds will have a contiguous Syrian Kurdistan, the Turks will have a buffer zone against the Kurdish Democratic Union Party (PYD), and the Syrian government will control the area north of Aleppo. 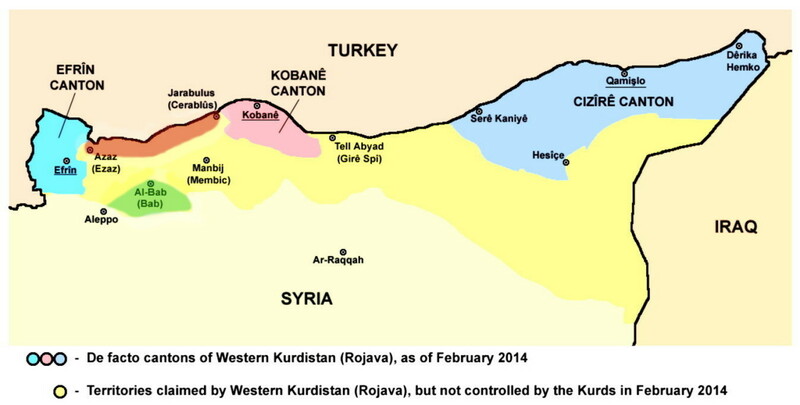 The Turkish buffer zone is brown below, and the Syrian area is green. As Syria settles down into postwar federalism, the sky is the limit. But for now, this solution will work. 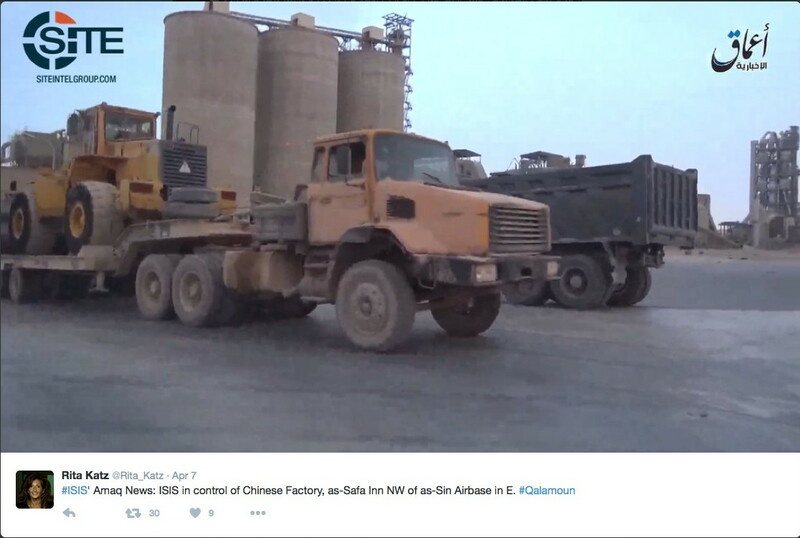 You can bet that the people doing the lion’s share of the major combat operations will make it work. 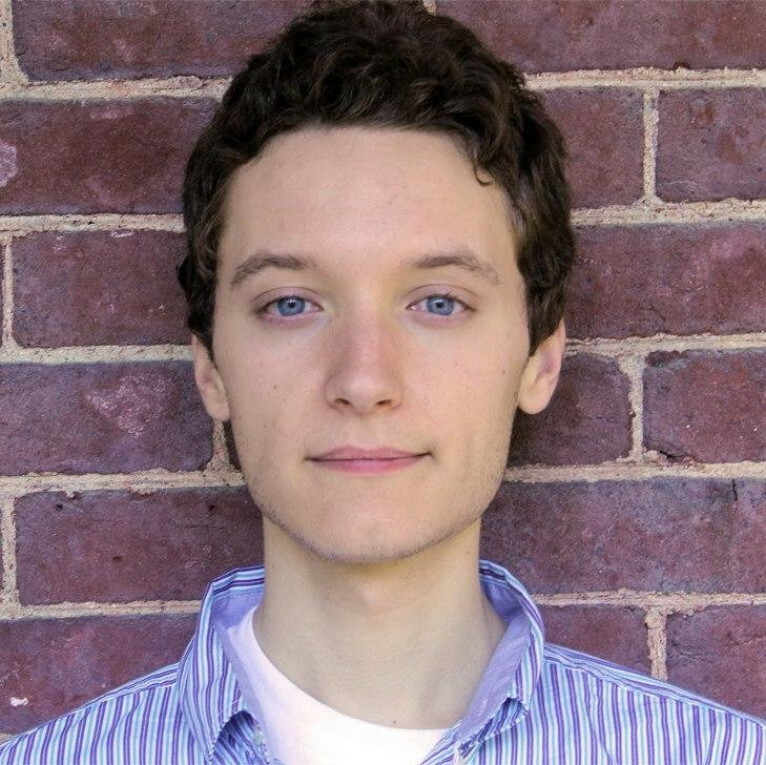 Author Ben Norton is a Jew-hating freak. Just look at him. His source is Breaking the Silence, an organization that provides no evidence whatsoever for its claims. Norton couldn’t identify a munition if it were pounded down his throat with a mallet. I’ve studied munitions for forty years, so I can tell you what they do. The IDF used superhuman care in the Gaza war. 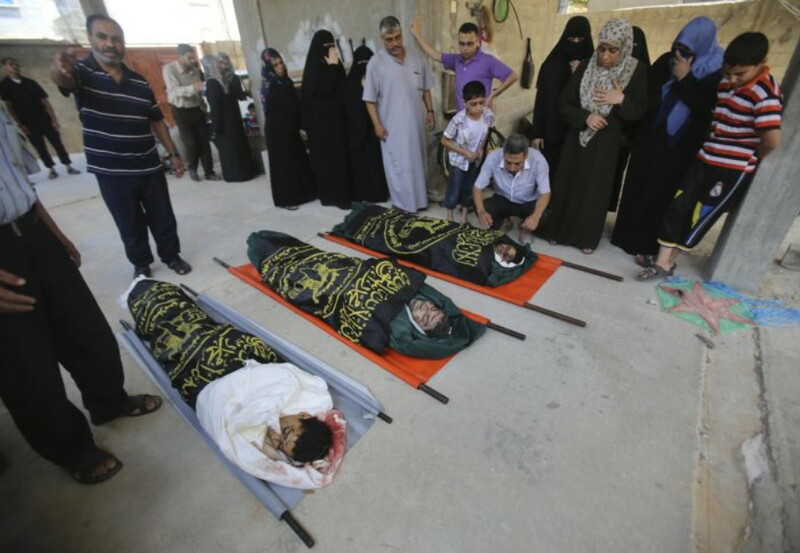 I estimate that at minimum, 90 percent of the Palestinian dead were combatants or killed by their own. Unlike Norton, I examined every Palestinian casualty list. They’re worthless. To this day, the individuals below are listed as civilian children. 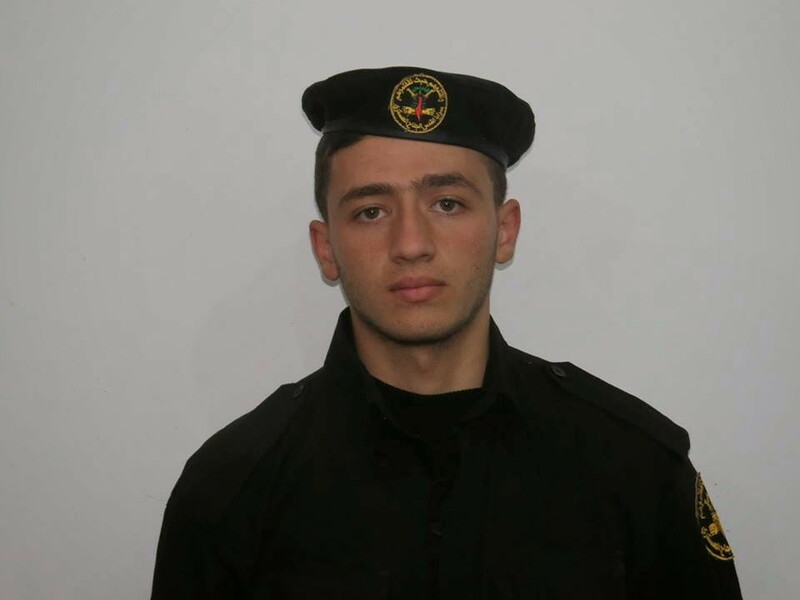 Anas Yousef Qandeel, 17, of the Palestinian Islamic Jihad al-Quds Brigades. 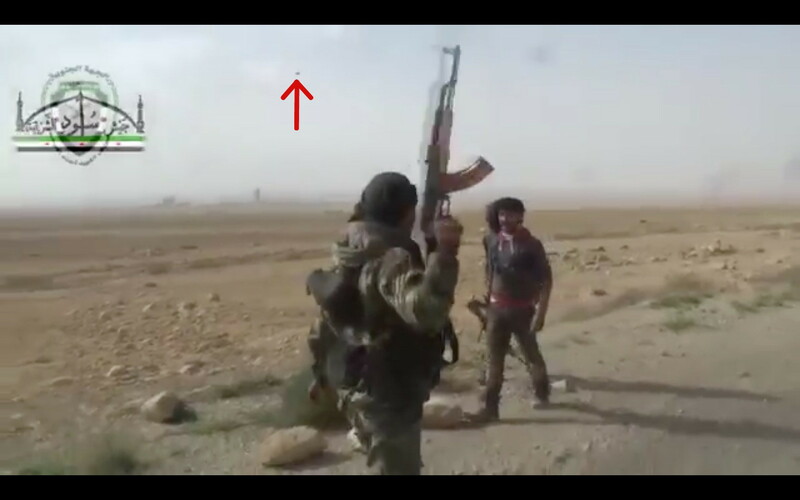 Waseem Rida Salhiyeh (red arrow), 15, of the Fatah Abu Rish Brigades. 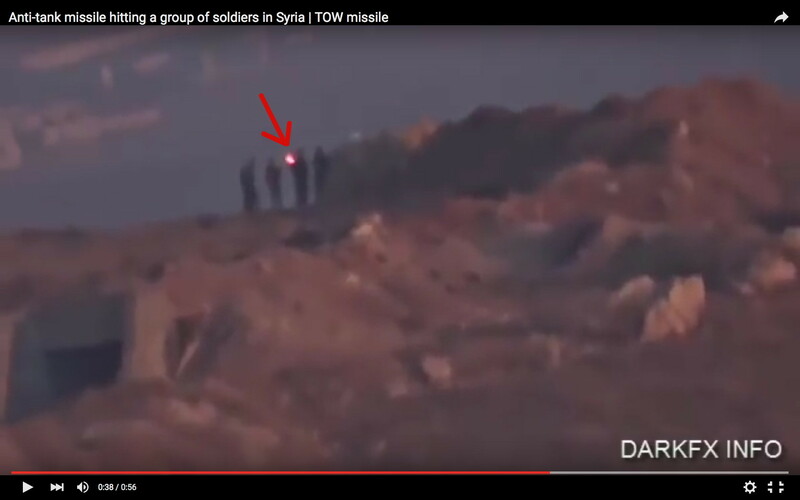 Mohammed Bassam Al Sorri (violet arrow), 17, of the Fatah Abu Rish Brigades. 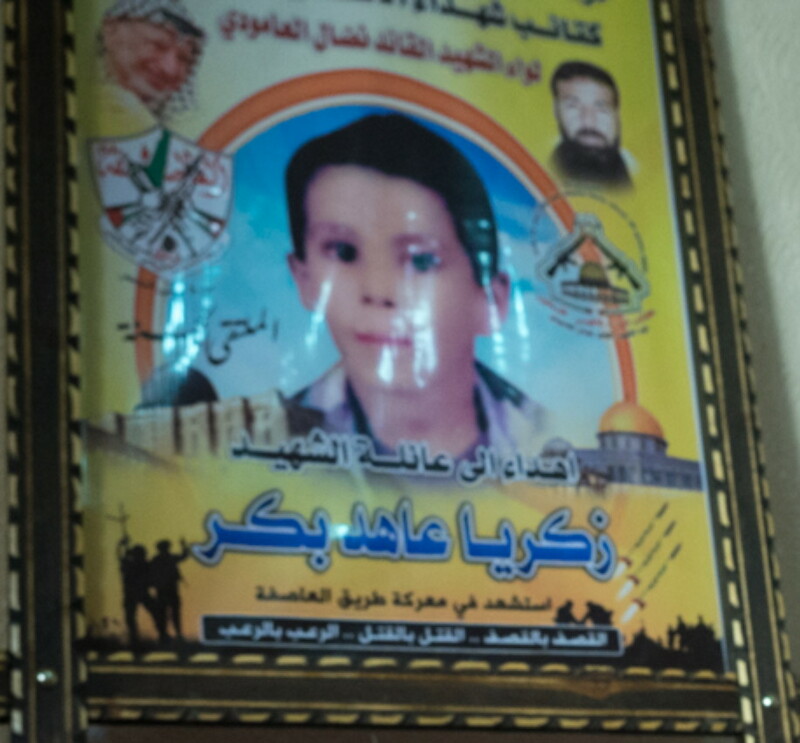 Hadi Salah Abu Hasanein, 12, of the Palestinian Islamic Jihad al-Quds Brigades. 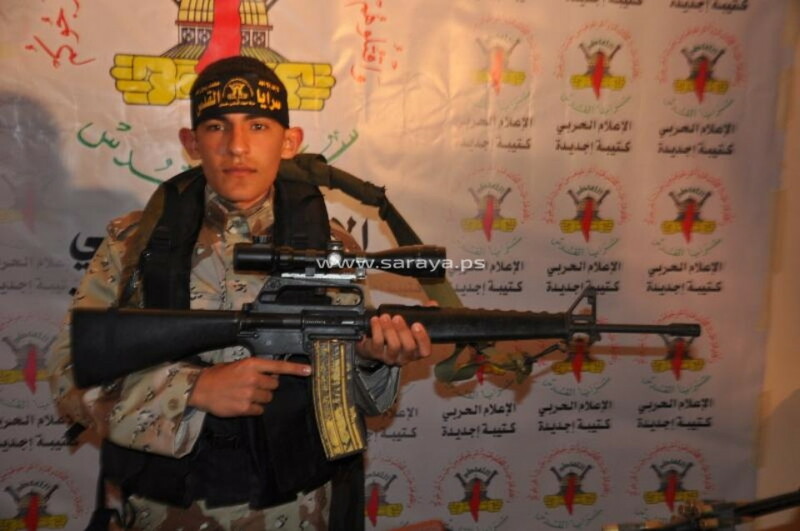 Abdel Azeez Salah Abu Hasanein, 14, of the Palestinian Islamic Jihad al-Quds Brigades. 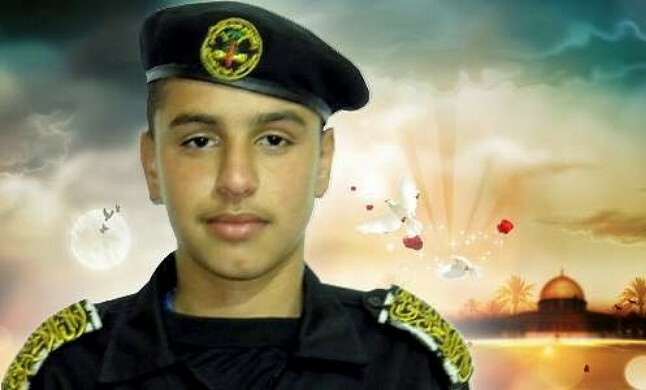 Mohannad Ashaf al-Qarra, 17, of the Palestinian Islamic Jihad al-Quds Brigades. 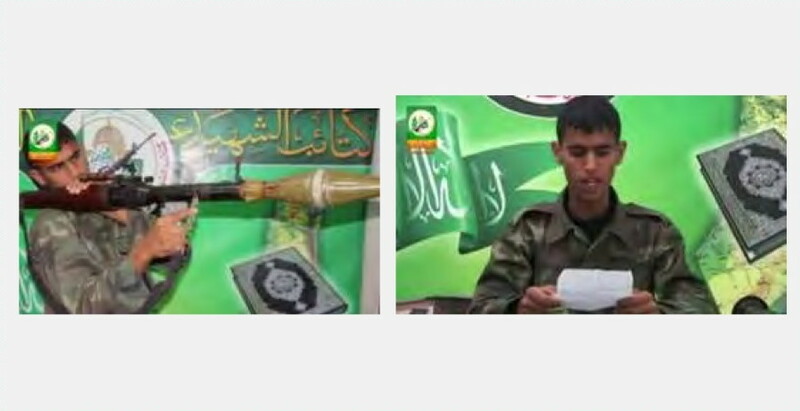 Bilal Ahmed al-Hashash (green arrow), 16, of the Hamas Izz al-Din al-Qassam Brigades. 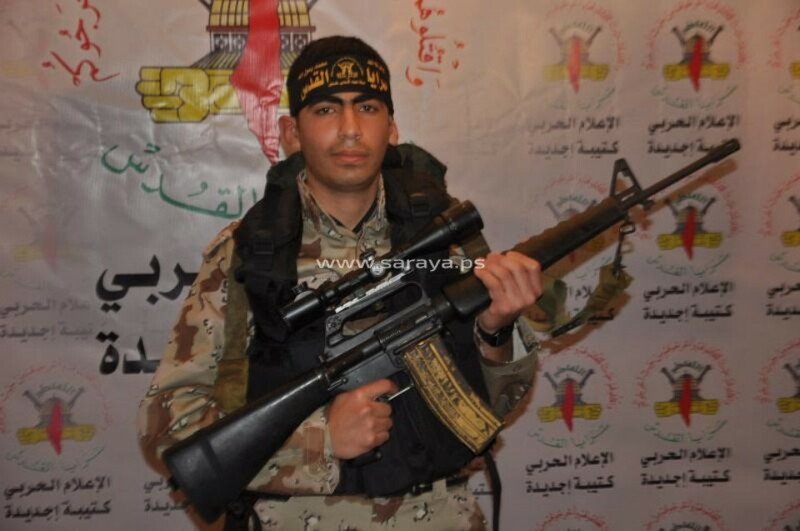 Ali Khalil Saidan, 17, of the Hamas Izz al-Din al-Qassam Brigades. Sa’ad al-Skafi and Anas al-Skafi, both 17, of the Palestinian Islamic Jihad al-Quds Brigades. 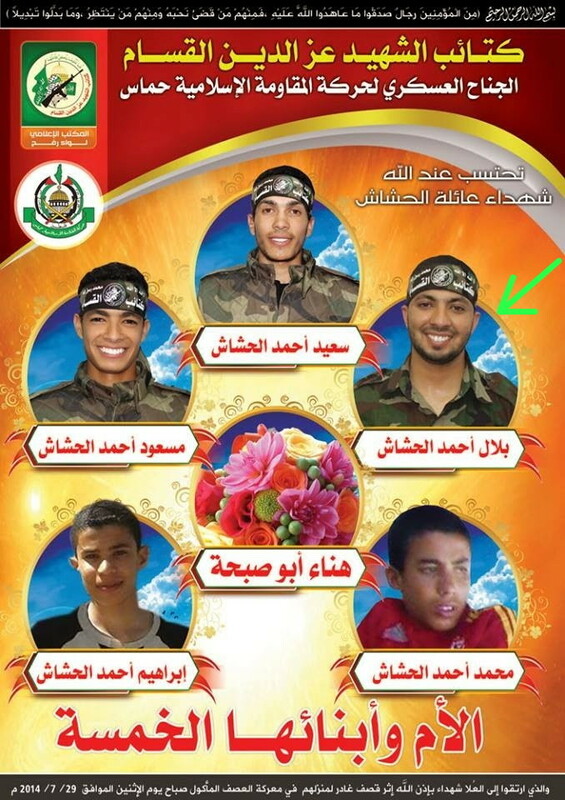 Worst of all, the Fatah al-Aqsa Martyrs Brigades issued mujahid posters for Ismail Bakr, Mohammed Bakr, Ahed Bakr, and Zakaria Bakr, said to have been killed on the Gaza beach by the IDF on July 16, 2014. Only people killed in military operations carried out by Muslims are given mujahid posters. 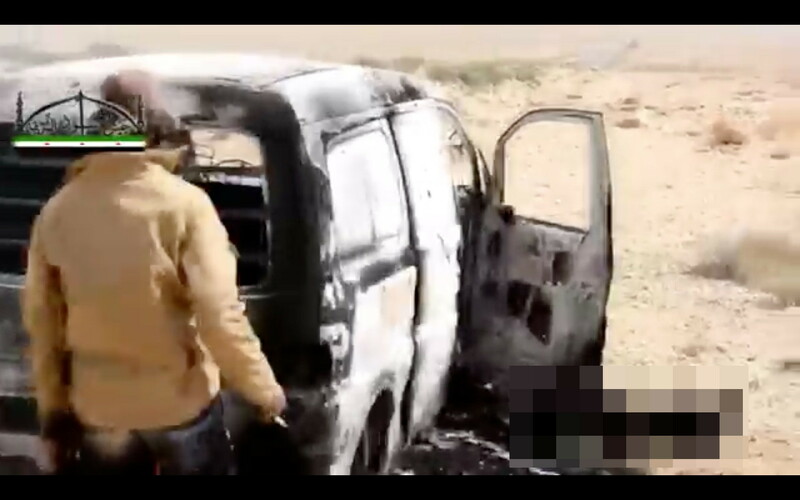 The Palestinians therefore admit that they themselves murdered the Bakr boys. This must really infuriate Ben. At least three Hamas operatives were killed on Sunday when a tunnel collapsed in the southern Gaza Strip, according to Palestinian media reports. The collapse was the twelfth reported this year as Hamas continues to rebuild its terror infrastructure in the aftermath of its 2014 war against Israel. It’s actually the fourteenth collapse. Hamas is lying about what’s happening. 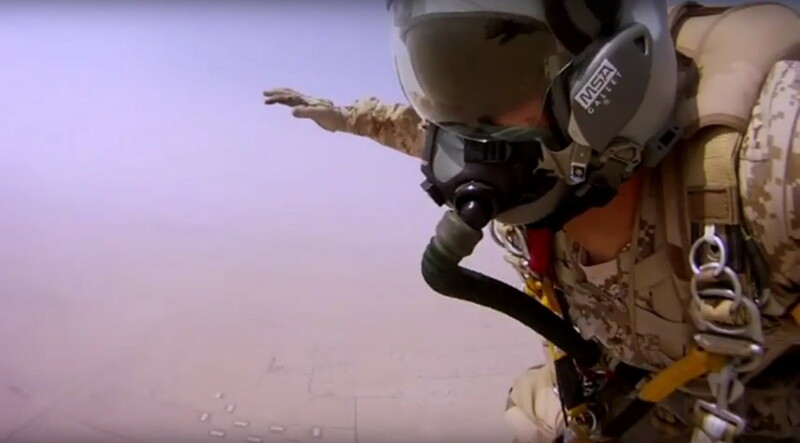 The best commandos on the planet are doing this. They can infiltrate anywhere. Before deconstructing a video for you, I just remembered something. Last night I wrote about an explosion in Tehran that was no accident. Well, here’s what I remembered, from 2011. The United Arab Emirates is training a new batch of soldiers to speak Persian in a bid to smoothen relations between this federation of seven sheikhdoms and Iran, according to local media reports. OF COURSE! The UAE trained soldiers to speak Farsi and know the culture because those men will be goodwill ambassadors. This is how they’re arriving. I had several social-media interactions with upset Americans today. Well, I’m not tribal. 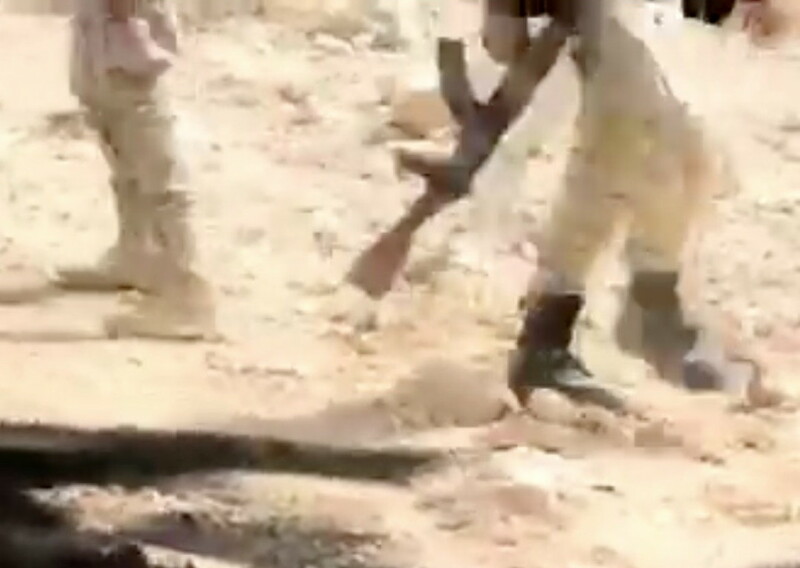 It doesn’t pain me in the least to say that the Arab League has better soldiers than we do. The Arab League EARNED my praise. They doing things that I can barely comprehend. Why shouldn’t I give them the recognition they deserve? Here’s the video title and description. ONE GRUESOME CORPSE 3:58 to 4:07. And I count 70 “Allahu akbars,” or one every five seconds. 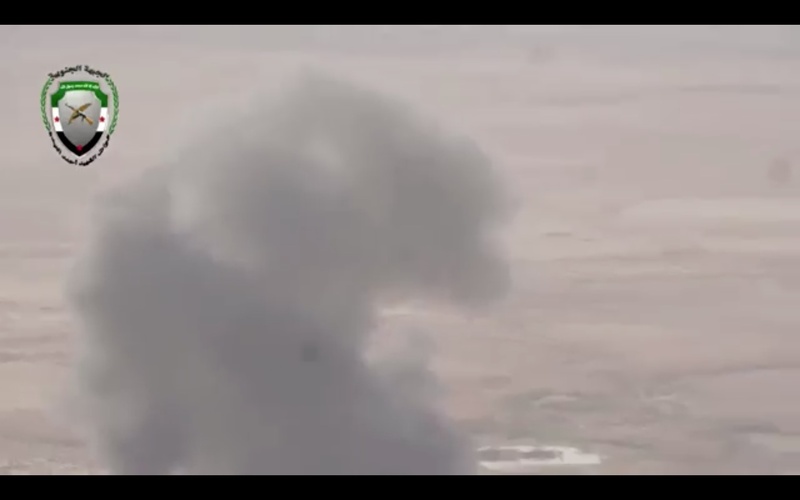 Everyone is saying that the rebels fired a BGM-71 TOW missile, but that’s not true. It was two small missiles. The TOW beacon is red from the xenon gas. 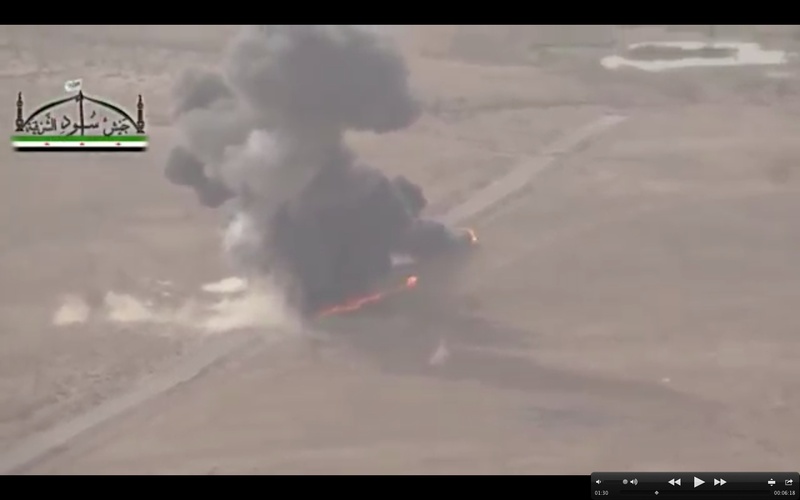 Look at the location where the vehicle exploded. The road ended, and there was a pond and an industrial installation. 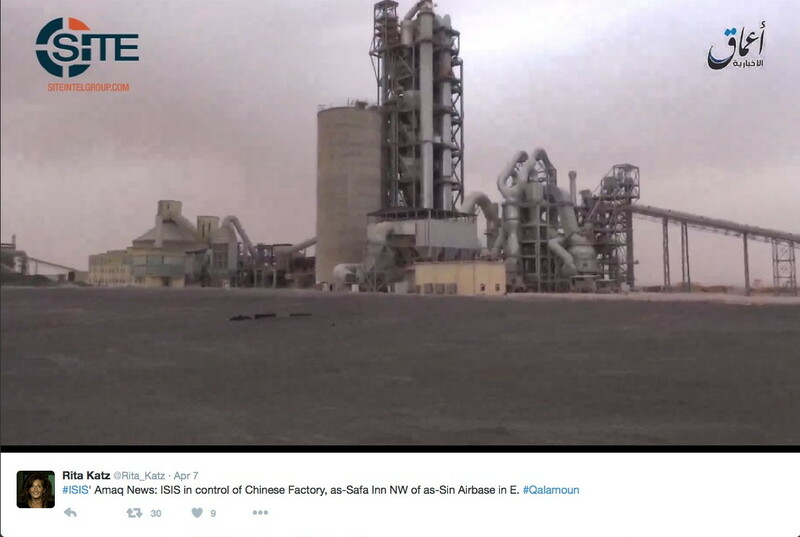 It has to be the Chinese cement factory. 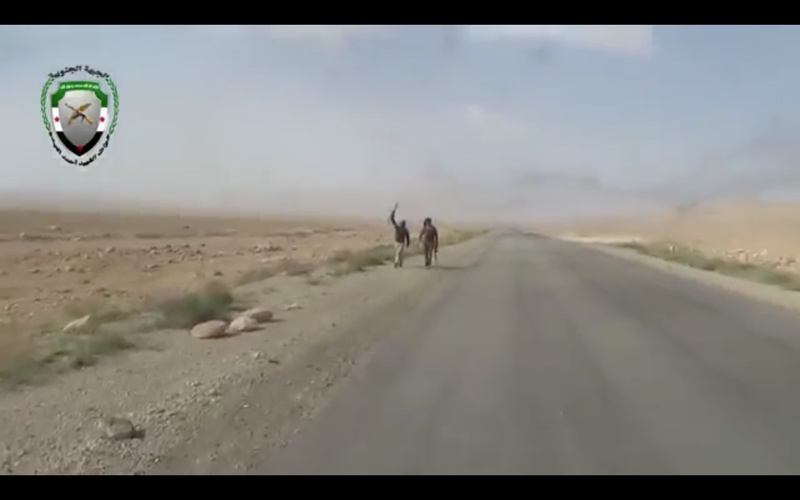 When the rebels arrive at the van, it’s in a completely different place, on an open road with no factory in front of it. And where did they shoot the missiles from? The hills behind them are almost invisible. 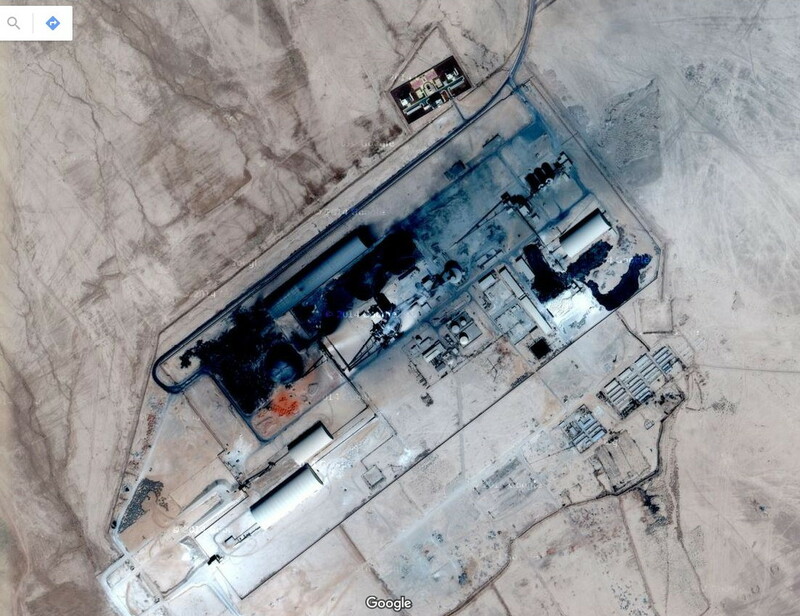 Below is the Chinese cement factory, far from the burning van. Smile! The Flying Black Box of Death is watching you! Finally, the van is virtually intact. 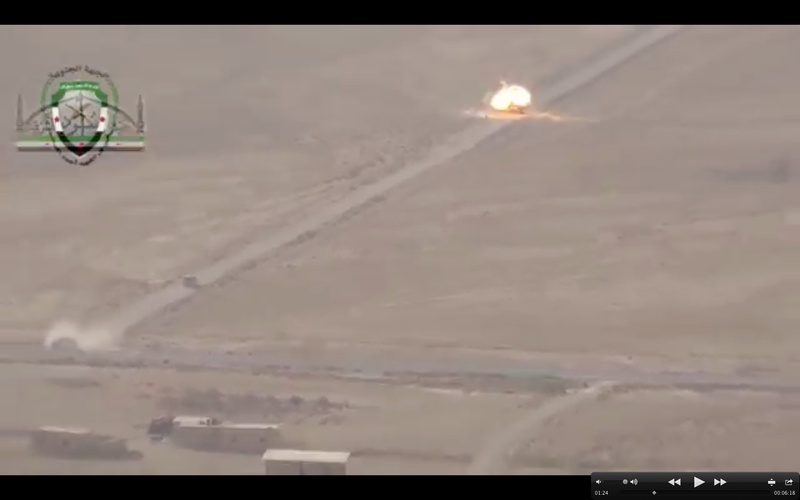 The vehicle struck with the missiles was blown to pieces. 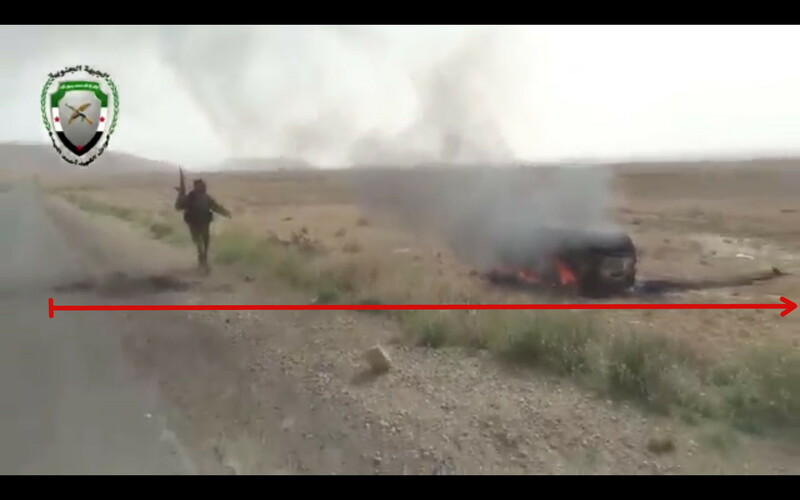 What happened to the van that you see above and below is that it drove off the road, and then it was targeted by an aircraft that aimed for the underside. 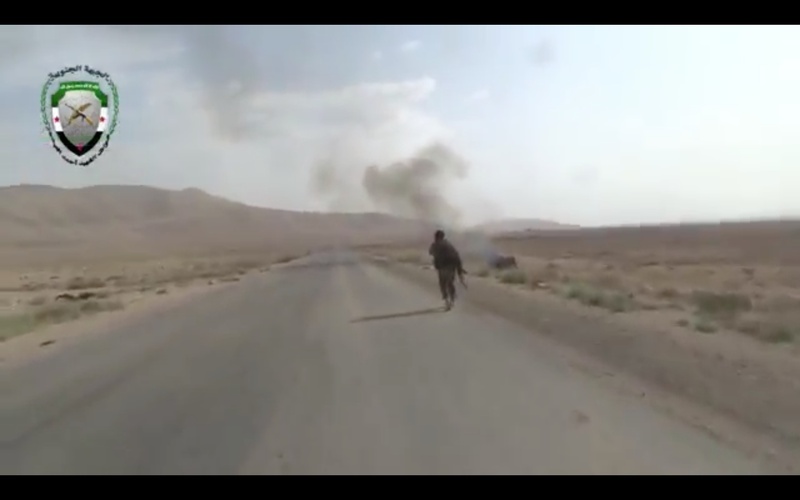 The rocket hit the road and went under the van, setting the gas tank on fire. These men have no training whatsoever. They’re actors. 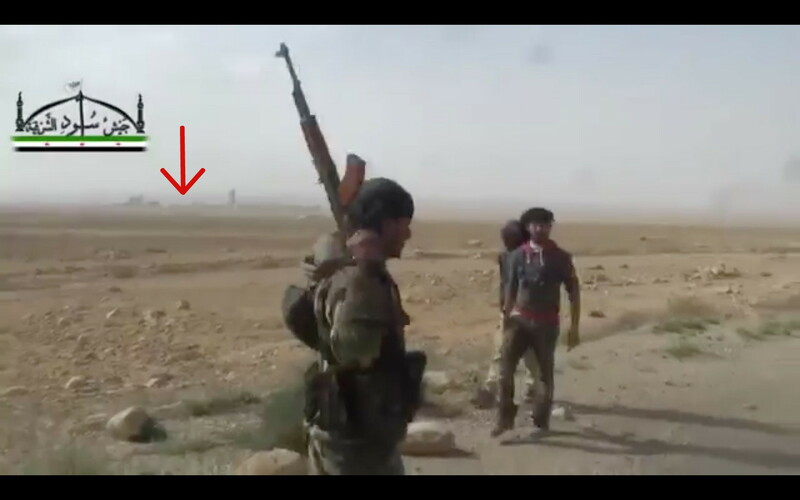 I’ve never seen anyone carry a rifle like this. I can’t tell you in detail. If I could, it would mean that the plan wasn’t working. 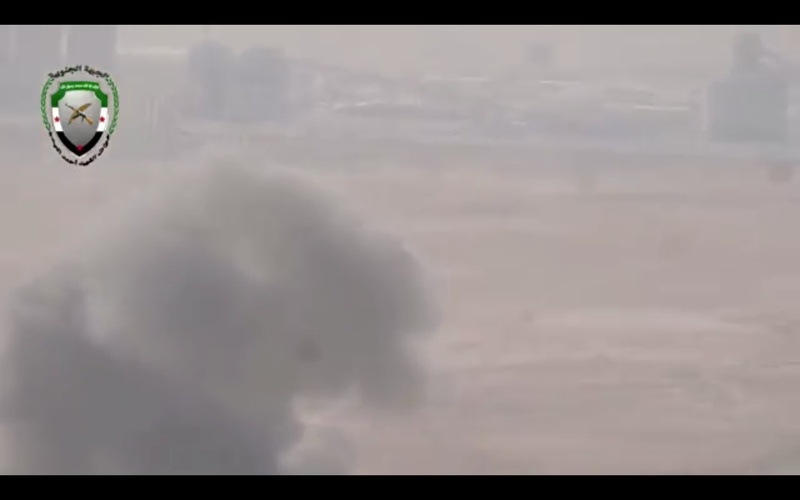 Look up the fighting in eastern Damascus Governorate on April 6, 2016, and you’ll get 200 different stories, with all sides claiming victory. All I can say is that you shouldn’t believe most of the news coming out of Syria. The bad guys are losing, and the people we want to win are not only doing so, they’re also making sure that this is the last war they have to fight there. It means letting clowns get credit for spectacular operations. But the spectacular operators are able to do that because they see the big picture. I salute them. This article viewed 1551 times.